Help! Santa's elves have gone away, and he needs YOUR help to make Christmas happen! 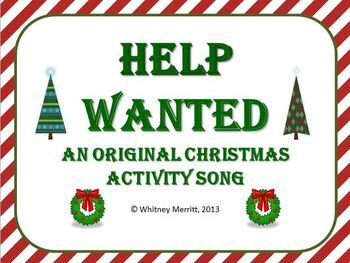 This original song includes directions for an activity. 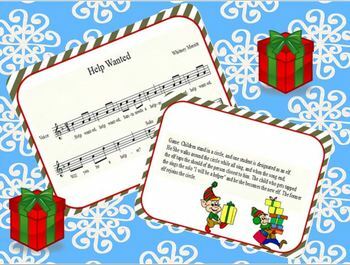 It encourages solo singing and can be used with several grade levels to develop singing voice, teach and reinforce concepts, and get into the Christmas spirit! !